Be a Counselor at Konaway Nika Tillicum! A Residential Camp for Motivated Native American Students Completing Grades 7-12. 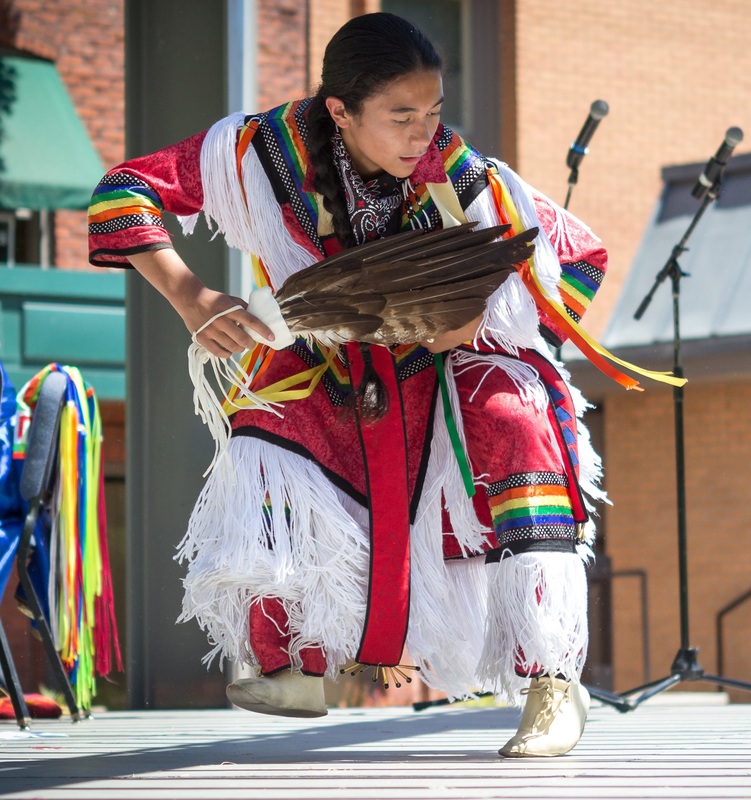 Konaway Nika Tillicum which means "All My Relations" in Chinook Trade Jargon, is an eight-day academic program exploring a broad range of classes, lectures, cultural experiences, and recreational activities for Native American students. Konaway is a completely self-supported program, generating funds each year through grants, donations, and fundraisers. We attempt to provide scholarships for all of our students at $825.00 per child. Each household is required to pay a $75.00 fee upon student acceptance, which will reserve their spot in the academy. 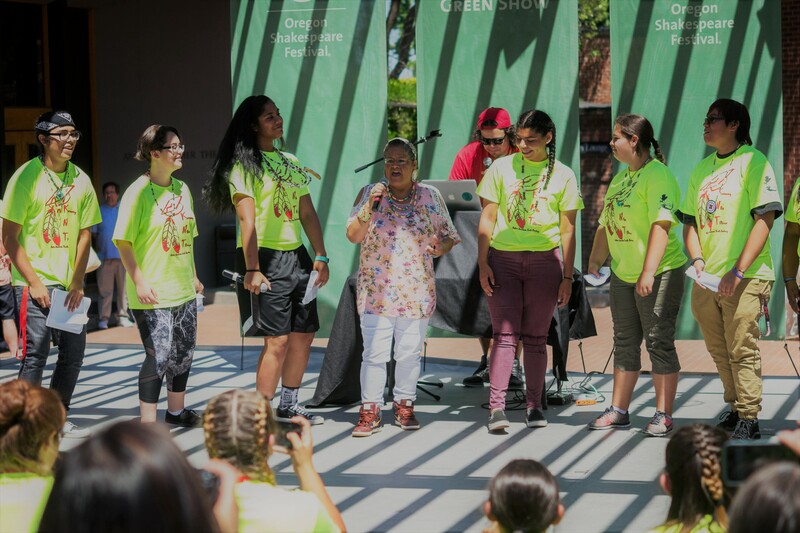 Students selected for Konaway stay on the Southern Oregon University campus in Ashland and interact with other Native American students while being challenged by creative, imaginative instructors and activities. Konaway Nika Tillicum is administered by the Center for First Nation Studies, Sociology Department, SOU, and SOU Pre-College Youth Programs. You have two ways you may apply to Konaway. Either online, or using a paper form. You will be asked whether you want to purchase a protection plan. This protection plan is not through SOU and IS NOT REQUIRED. You may decline. Once you select Konaway Nika Tillicum from the menu of camp options and accept or decline the protection plan you will be told you are registered. Once registered please follow the prompts to complete your online application. A complete application includes: 1) complete Participant Information on CampDoc, 2) a copy of your most recent report card, and 3) a recommendation completed by a recent teacher or school administrator. Your reference should mail their recommendation to the SOU Pre-College Youth Programs office. A completed application includes: 1) a completed paper application, 2) a copy of your most recent report card, and 3) a recommendation letter completed by a recent teacher or school administrator. Your recommender should mail their recommendation to the SOU Pre-College Youth Programs Office. 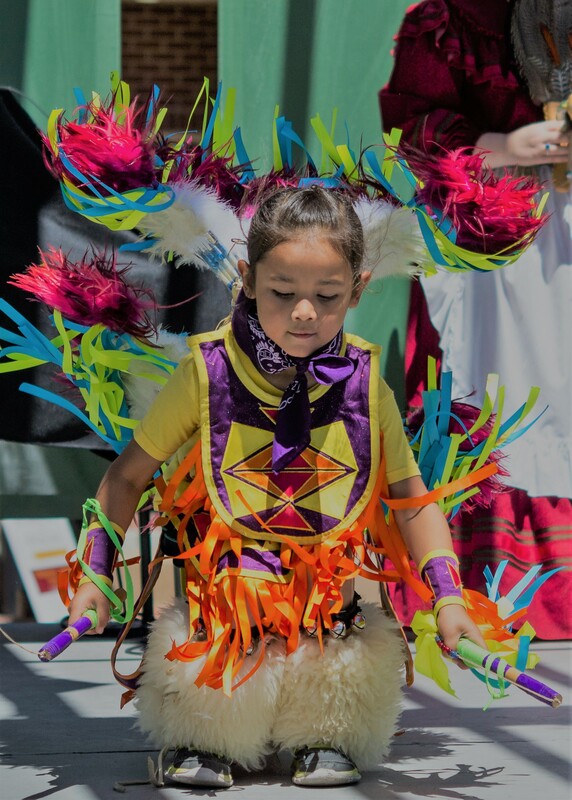 Konaway is supported in part by a grant from the Jackson County Cultural Coalition funded by the Oregon Cultural Trust, investing in Oregon's arts, humanities, and heritage.